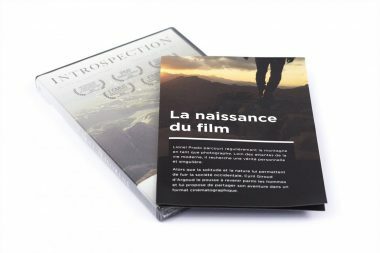 This edition includes the DVD of the film, the album CD composed by HOENIX and a leaflet about the spiritual keys of the film. 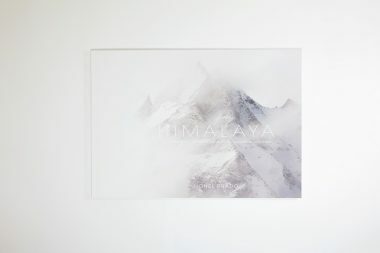 This book recounts the best photographies of my adventures in Himalayas (Ladakh and Nepal). The images are accompanied by quotes from my logbook. My photographs are available for sale in as art prints. 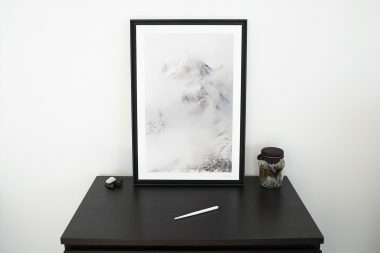 These prints are made by a laboratory specialized in high-end art prints.